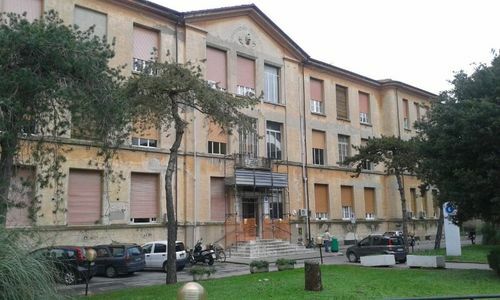 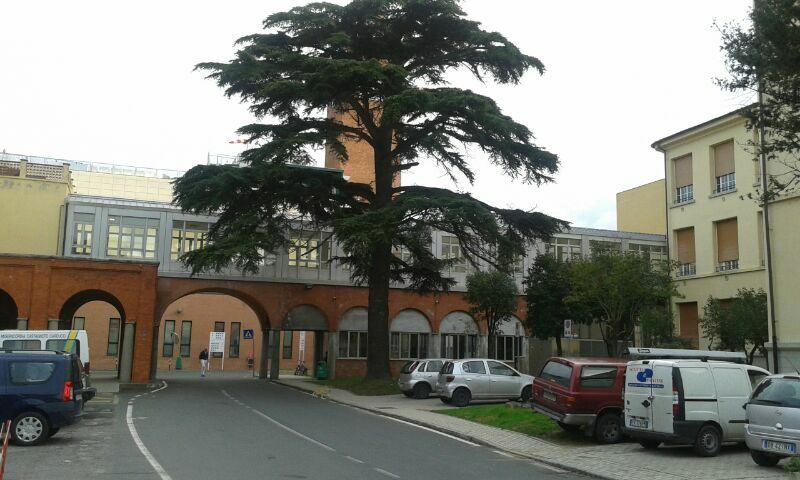 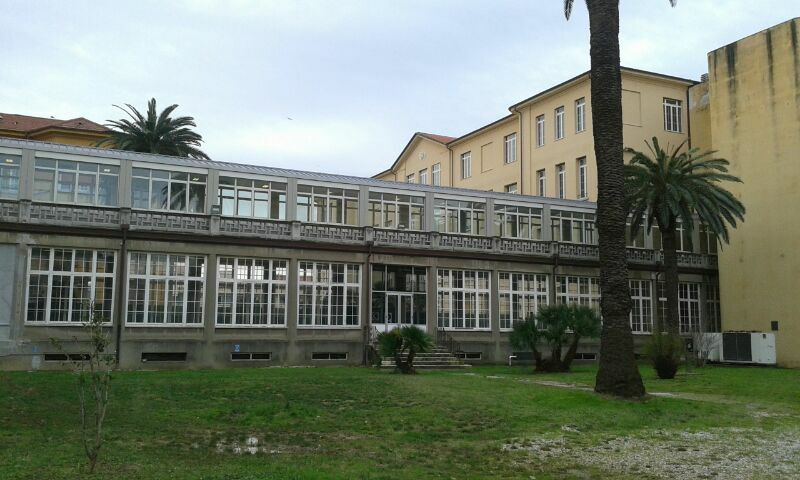 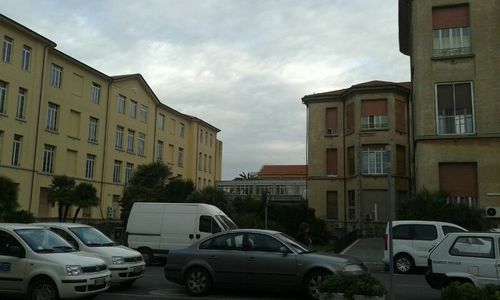 Livorno's main hospital is located in Viale Vittorio Alfieri 31. 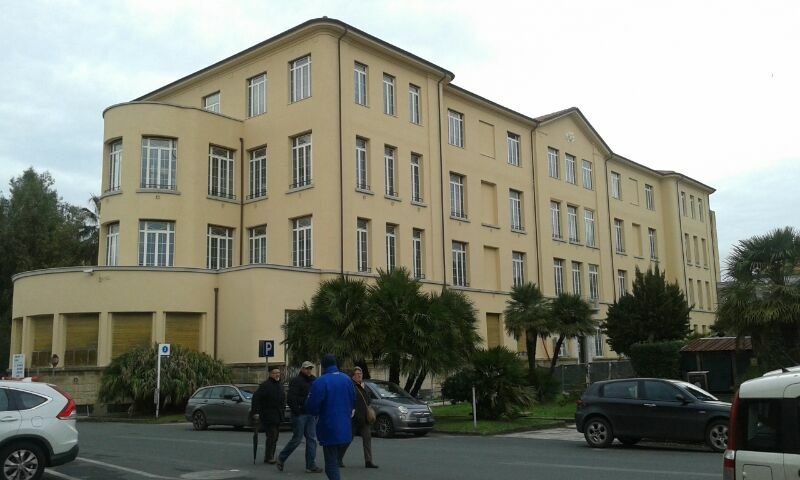 On the 1st of November 1931, after two years of work, the new hospital of Livorno was opened at the presence of the king Vittorio Emanuele III. 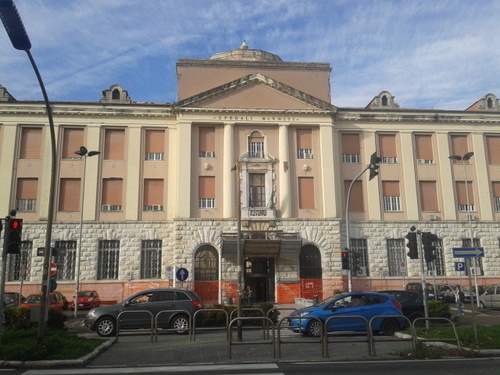 The hospital, that replaced the old Sant’Antonio Hospital, was dedicated to Costanzo Ciano and was designed by the famous architect Ghino Venturi. 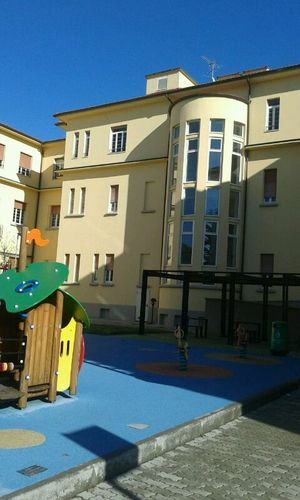 The building was inspired by Bergamo’s hospital1 that was successful in Italy and abroad. Indeed the quality feature was to be one of the first structures designed promoting pavilions rather than traditional “singol block structure”. 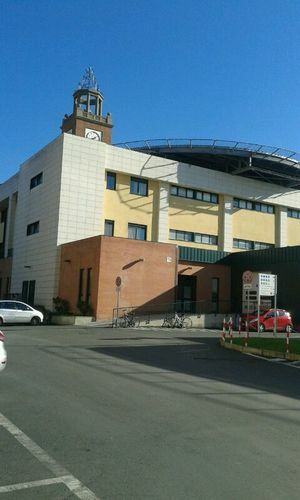 The site of the buildings allows the patients to walk out on open-air, with benefit to their health. The link between pavilions was formed by subterranean, ground level and elevated passages that allow an easy achievement of all departments. 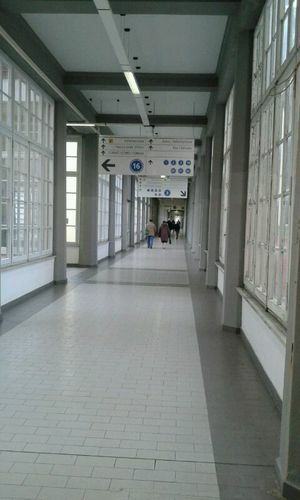 At the centre of each pavilion there is an elevator. 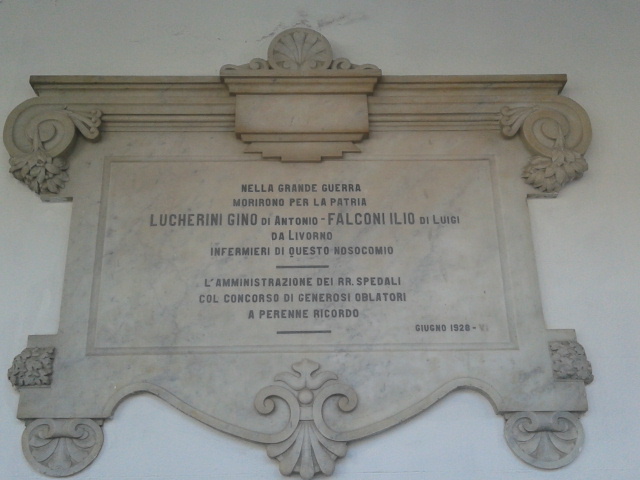 In 1938 the hospital came into operation, becoming an important hospital in the italian territory. 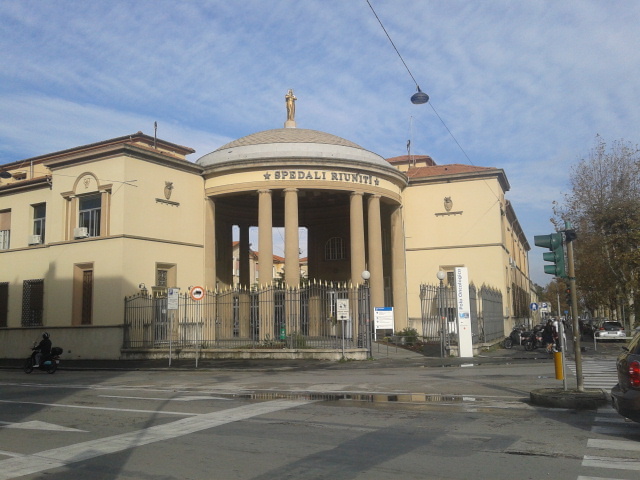 In the last 20 years many pavilions as first aid, radiology, infectious diseases and pathological anatomy, had been renovated and expanded.